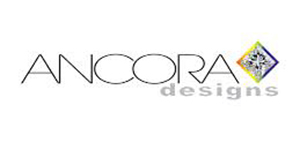 Ancora Designs is a manufacture of fine diamond jewelry in 14K, 18K gold and Platinum. They have been serving the industry since 1982 and providing valued clients with the latest, most innovative and marketable jewelry designs. Ancora's Bridal Jewelry line is manufactured at their factory in Los Angeles (made in USA), equipped with the latest jewelry making technology to meet the highest standard of quality.